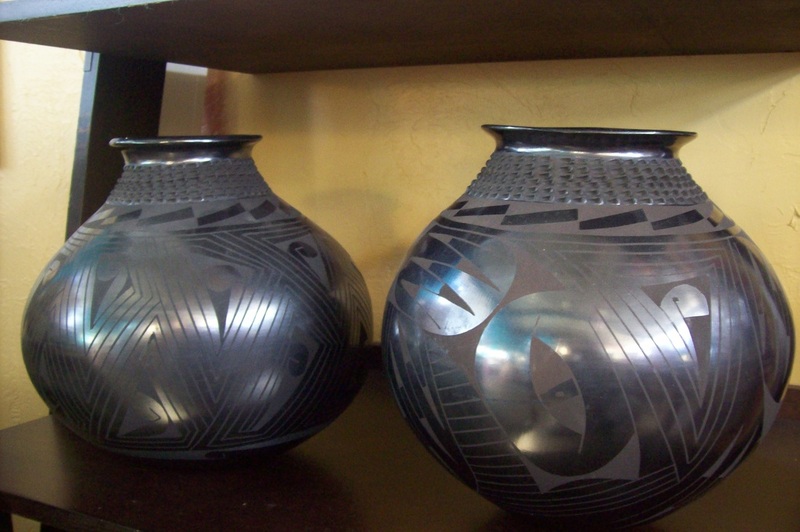 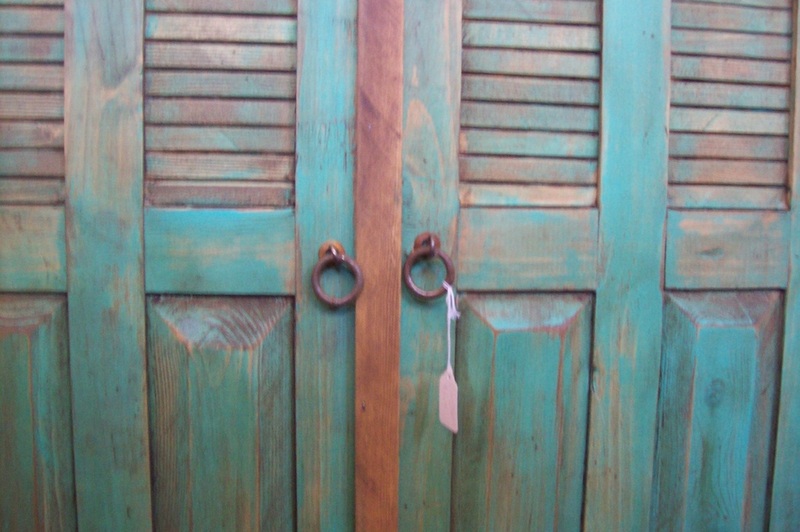 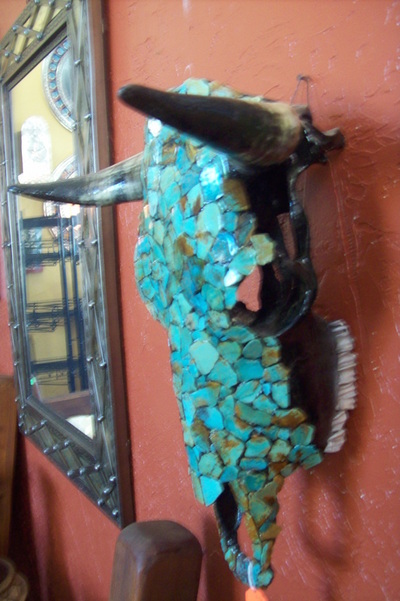 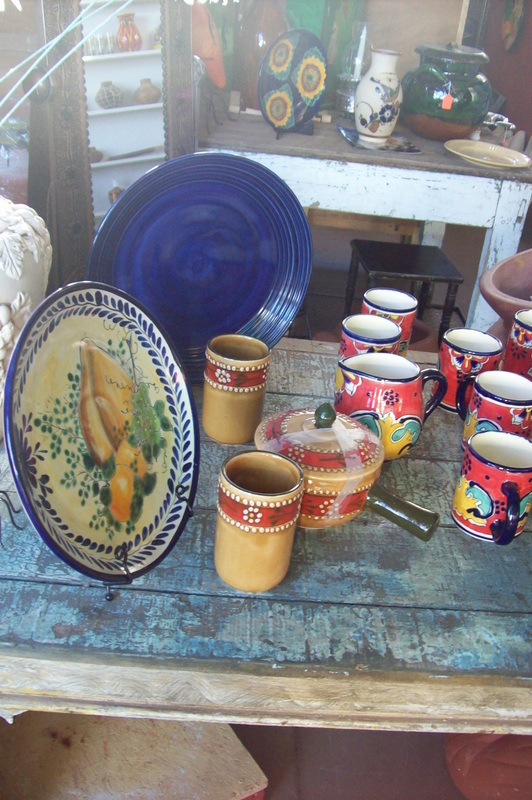 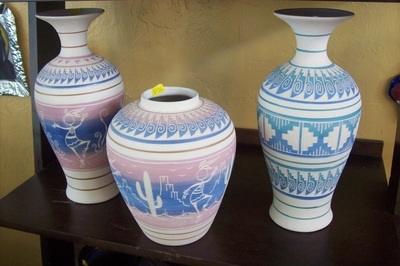 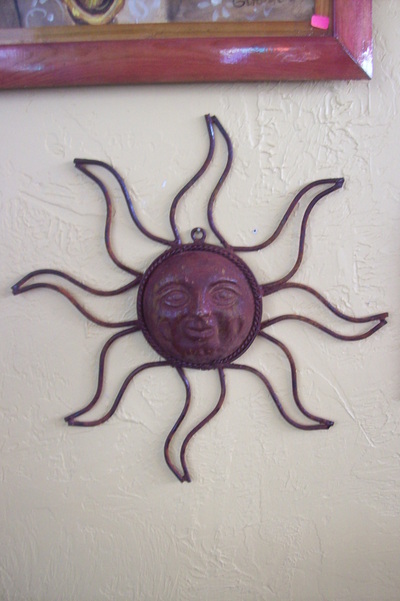 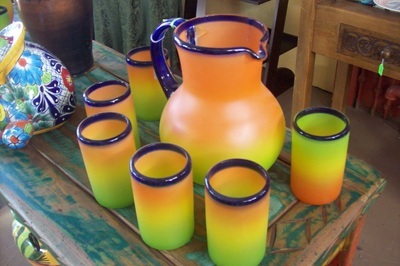 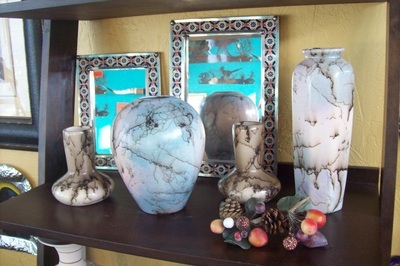 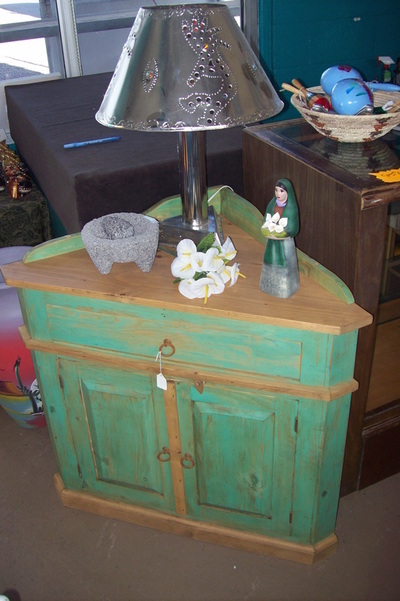 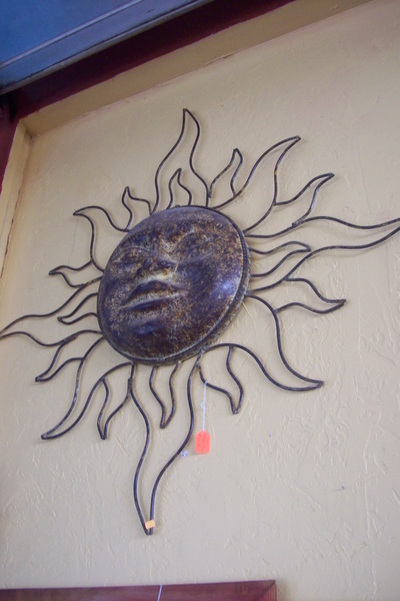 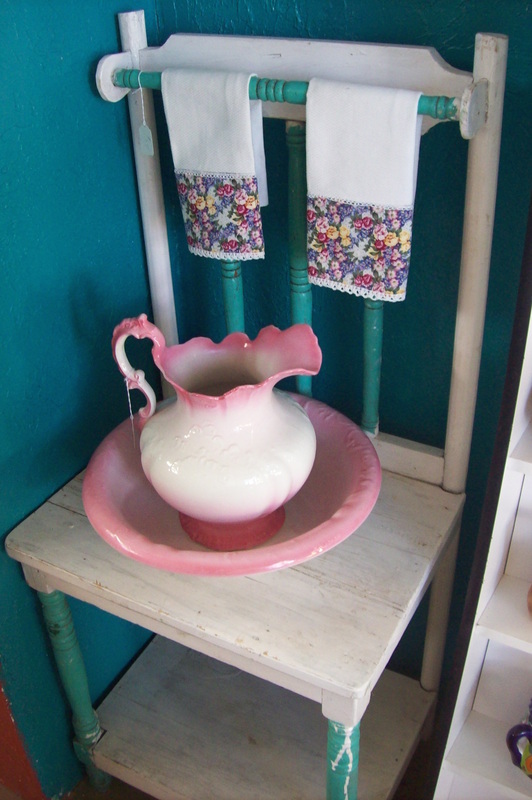 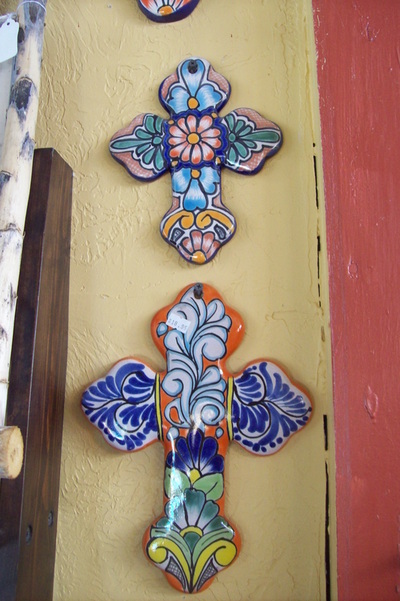 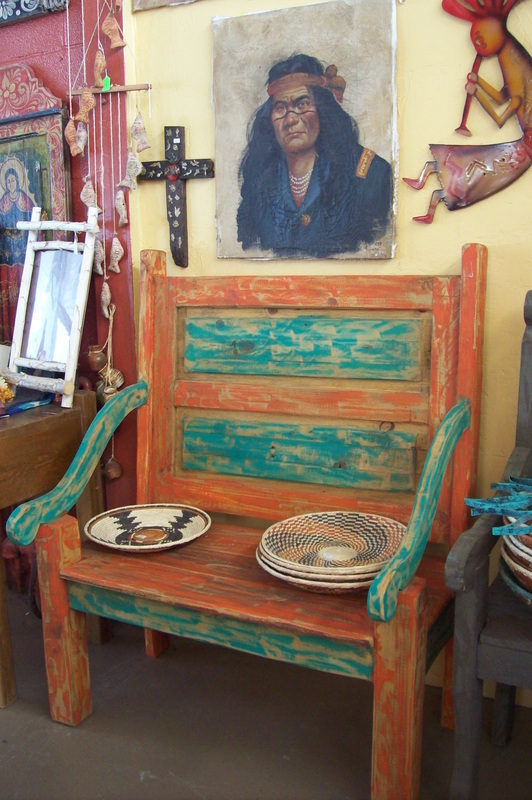 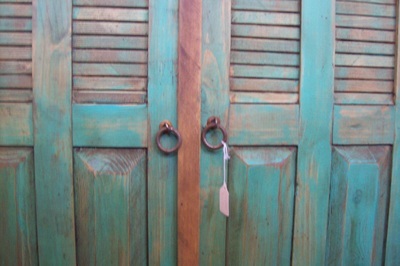 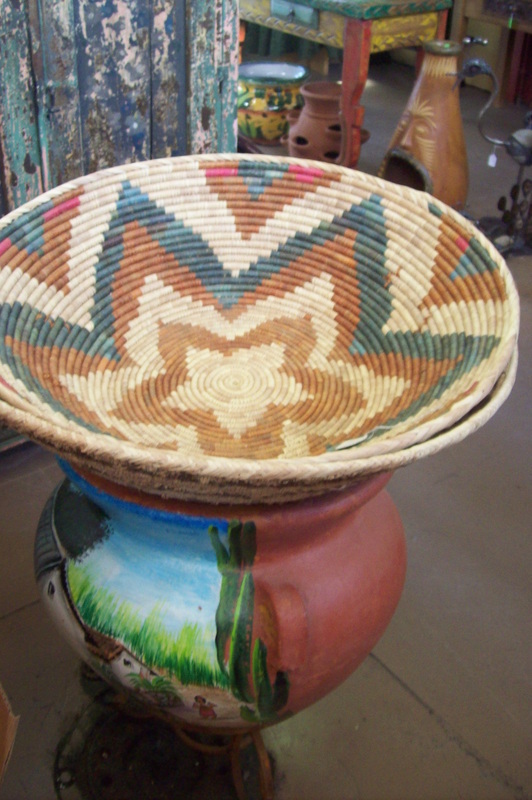 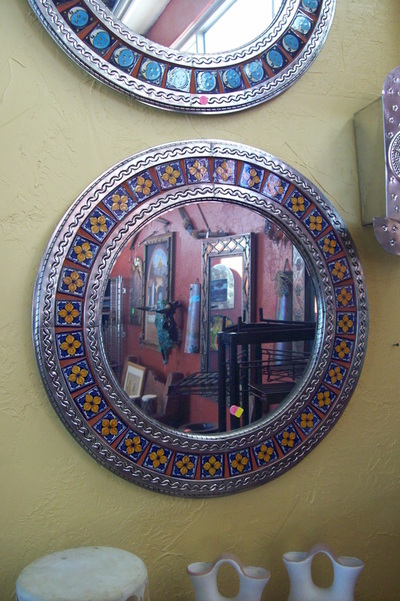 Come in to Poncho's and find what you need to create a unique look for your home with the styles of Mexico. 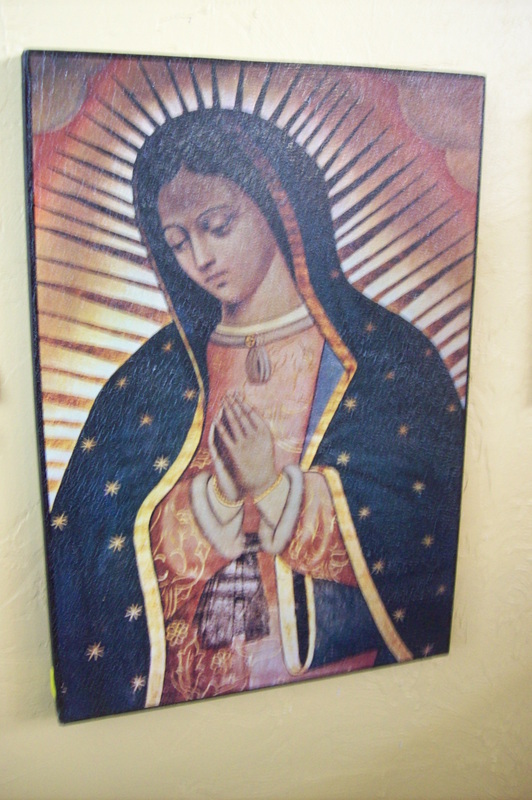 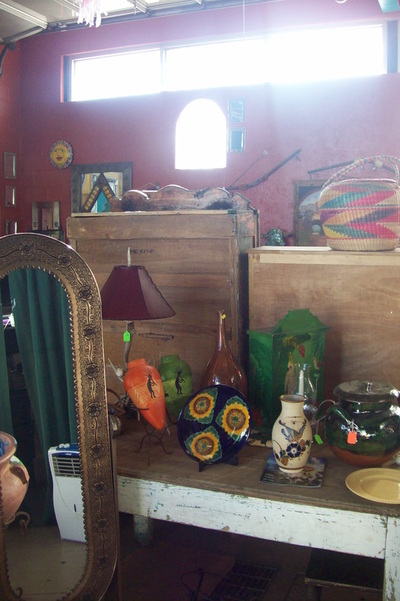 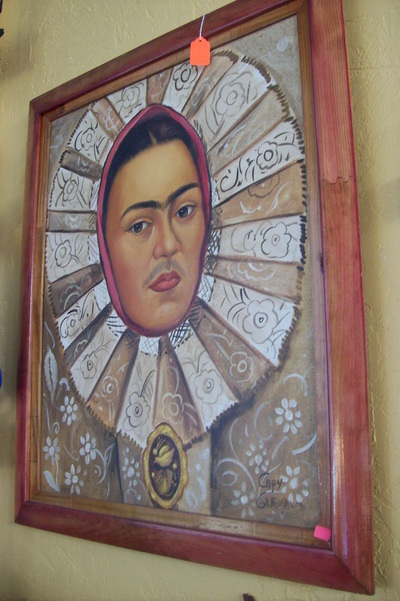 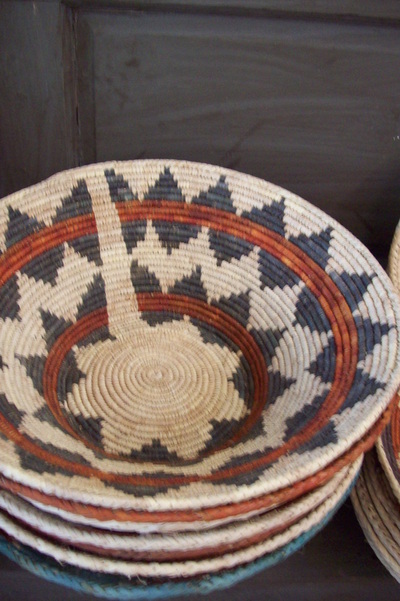 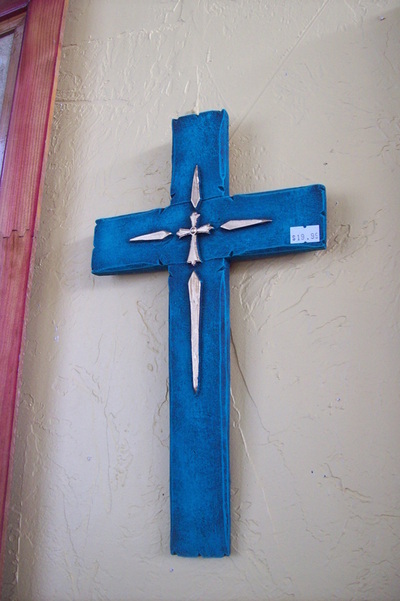 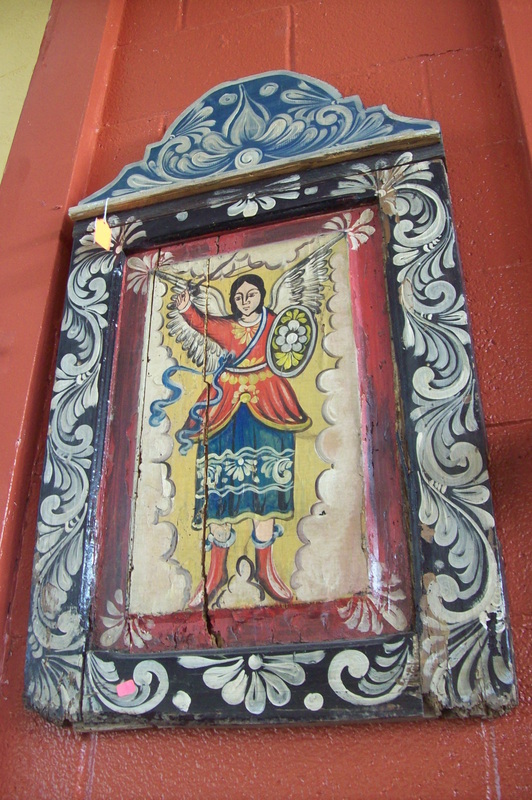 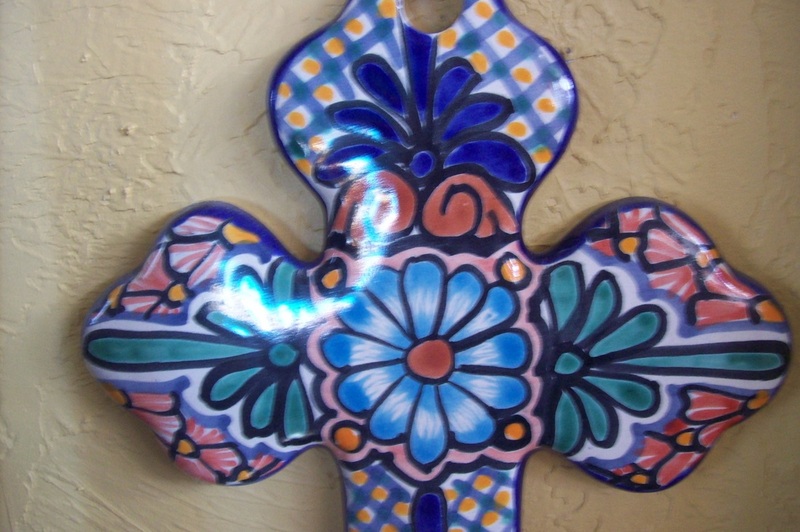 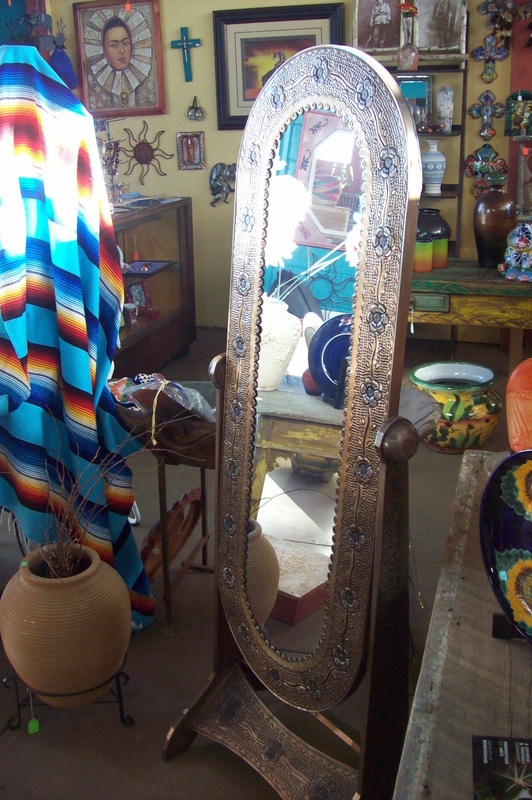 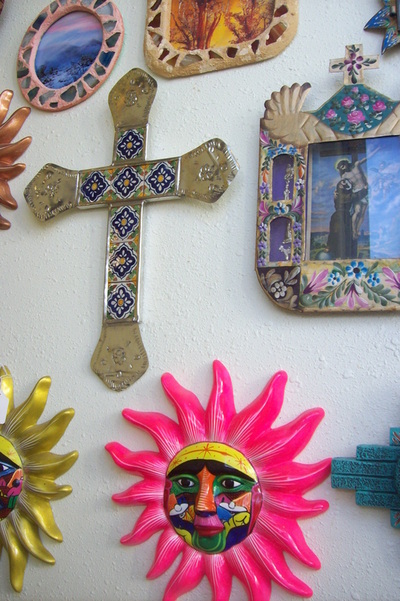 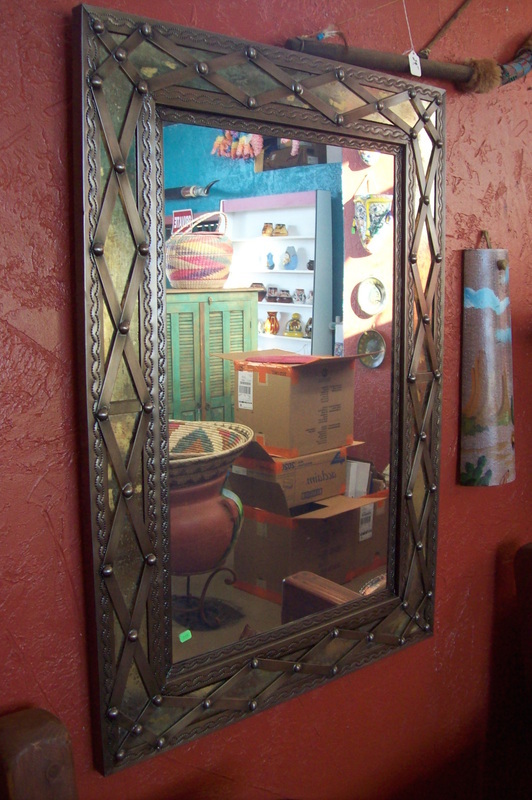 We’re an authentic imports store featuring beautiful handcrafted mirrors, crosses, pottery, blankets, furniture, and prints by Mexican artists. You don't have to travel across the border to get the best in fine Mexican imports. 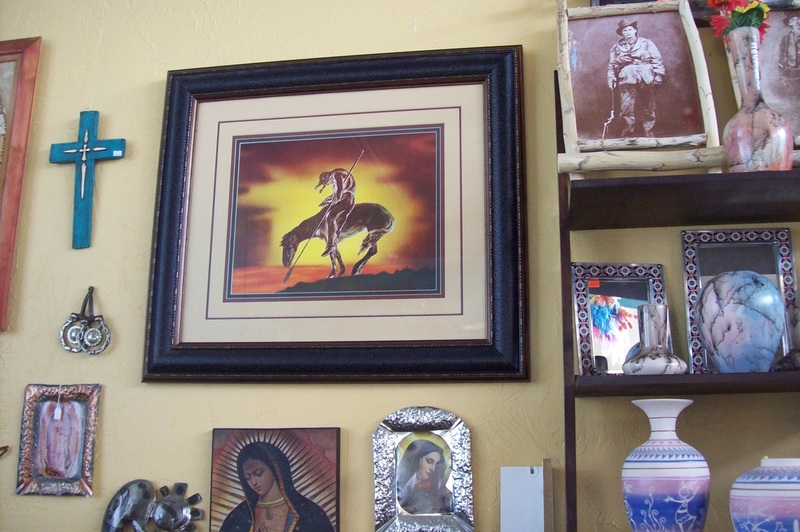 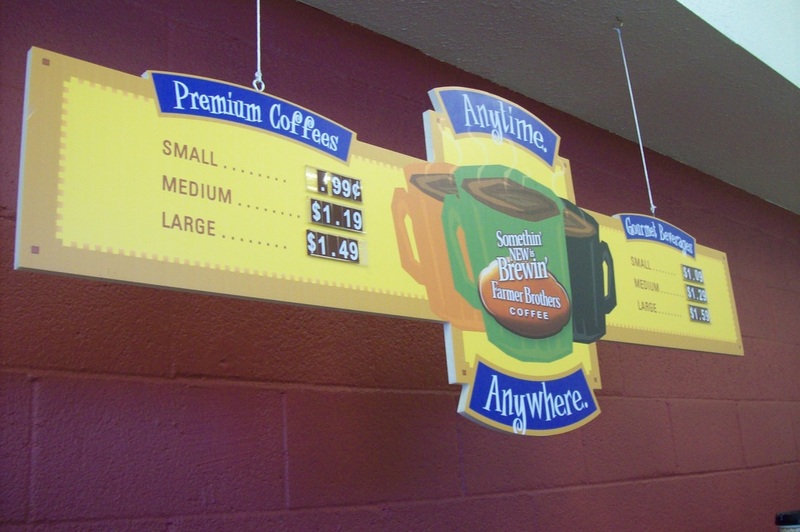 Poncho's brings the flavor and culture of old Mexico to our shop here on I-10 to keep you en route to where you need to go. Contact us today or stop by to see what’s new! 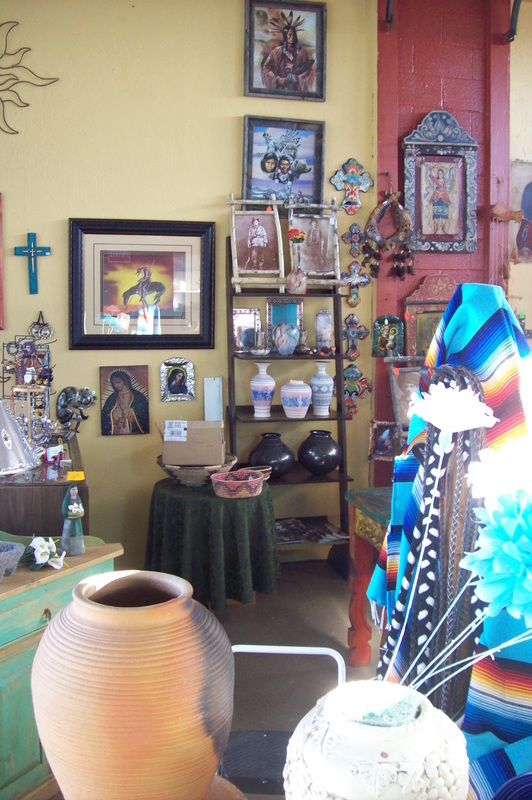 We also ship across the nation, so if you aren't able to take what you get in our store on your way through, we can always send it home for you.